Applications are now open for the annual IWIB Illawarra Business Women’s Awards! The Illawarra has some very innovative and determined businesswomen who are leading the way – the IWIB Illawarra Business Women’s Awards give them the recognition they justly deserve. Do you stand out from the crowd? Does your business stand out from the crowd? Whether you are a business owner, business manager or an employee who has made a significant contribution to the success of the business - The IWIB Illawarra Business Women's Awards are for you! The Awards are open to all females in business in the Illawarra - not just subscribers of IWIB! The IWIB Illawarra Business Women's Awards are a recognized and sought after ‘badge of honour’ in the Illawarra business community and now is the time to enter these Awards. 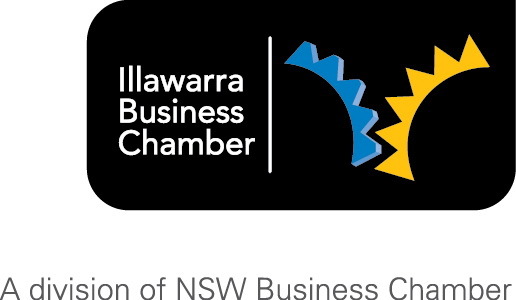 Illawarra Women in Business is proud of the achievements of women in the local business community, and wants to recognize successful women in business through these Awards. The Awards are for all kinds of business, of every size and in every sector of the business community.